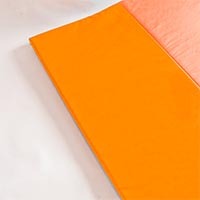 Movement: Start lying on a mat on your side, with your feet next to a sturdy elevation of one to two feet. 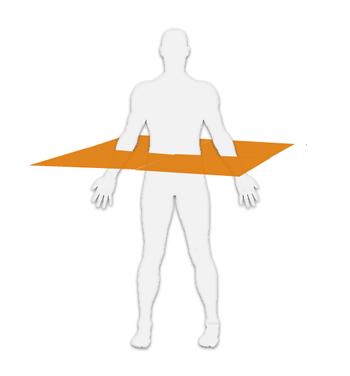 Place your feet on the object, and raise up onto your hand, straightening your arm. Brace through your core and establish a straight line between your shoulders, hips and feet, maintaining a neutral spine. Now lift the far leg up in the air and hold for prescribed time, and the leg raise and lower for prescribed repetitions. Repeat with opposite leg. Strength criteria: Must be able to perform side bridges with straight legs and a straight arm.